The new technology hub in London. Everything we do is to inspire others to achieve outstanding results. 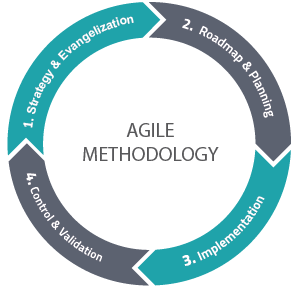 We do that by investing in IT mastery to generate market value. Nowadays we’re proud to see reference companies in over 65 countries using our products & services to create business value. 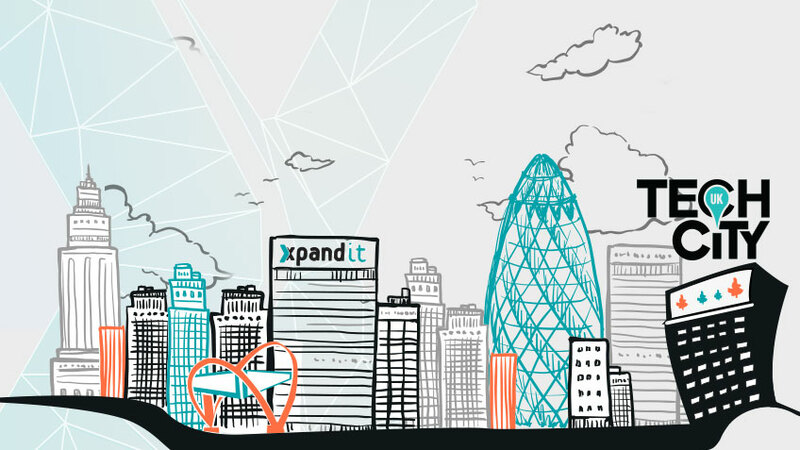 As we work with +800 customers including, Porsche, Vodafone, Nike, Samsung, Lufthansa, Mercedes, Allianz, Lidl or MasterCard, we’re excited to announce a new global milestone: Xpand IT will be opening a new subsidiary office in London, United Kingdom in Q4 of 2015. Are you ready to take advantage of the real benefits of technology?